As we already had two John Green's in the Gallery I suggested that we add a middle initial to differentiate from the others. 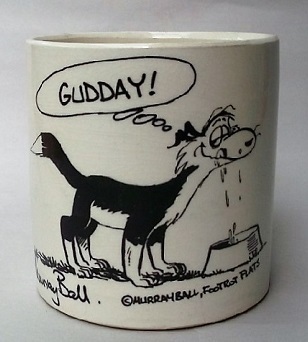 Here is a lot of marvellous info and photos about the ingenuous potter John A Green. 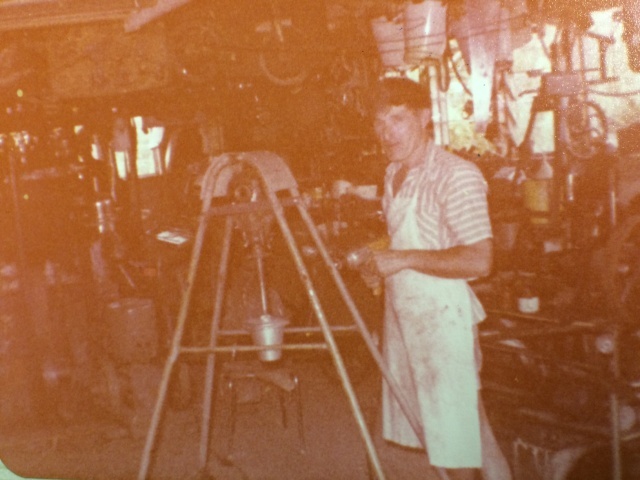 "Attached are some early pictures of dad potting in the 70s. 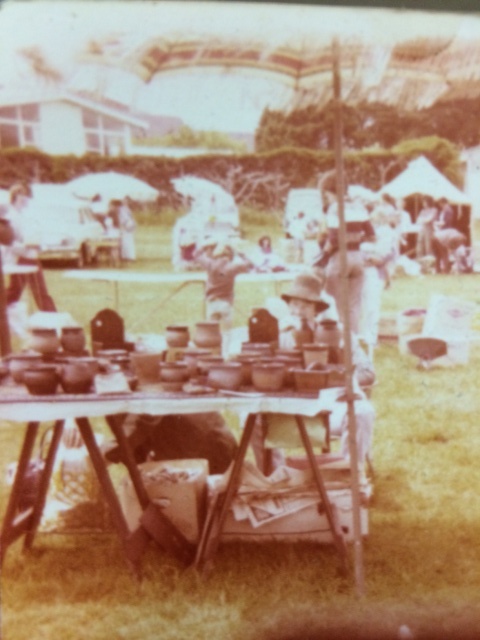 They used to sell hundreds of pots and other things that he cast out of clay at the Cook st markets and various other markets around Auckland. 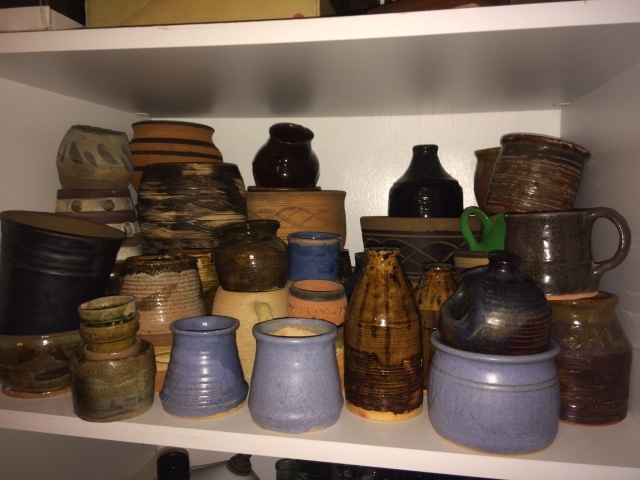 As your a potter I thought you may find them interesting. He made the potters wheel. The motor was from the old washing machine. I remember him getting frustrated when throwing large pots as it was only a single speed and it used to rotate very fast. 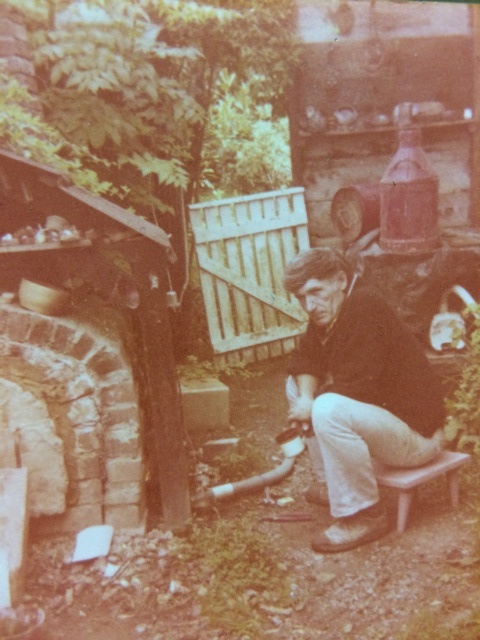 He built the kiln out of old bricks. It used to fire on old engine oil and kerosine. This was blown through a Venturi via mums vacuum cleaner with the pipe on the blow part rather that the suction. You can see the vacuum cleaner behind dad in the fourth photo. 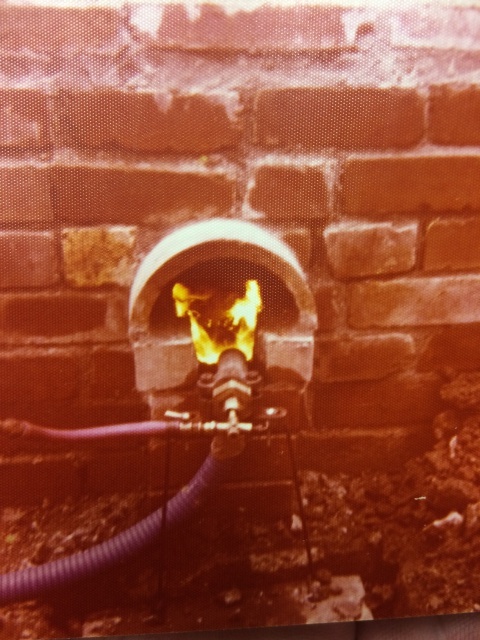 He used to use to peer in through a small hole to watch the temperature cones to see when it was up to temp. Later he fitted a temperature gauge from an old Sunderland aircraft. 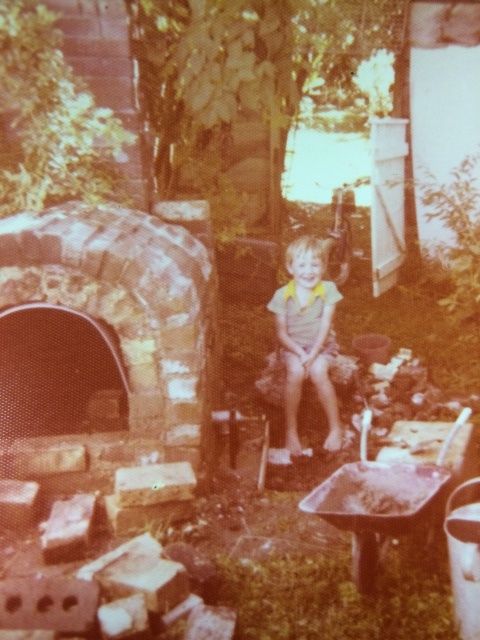 The next photo is me sitting beside the kiln while dad was building it. I still have a piece of the kiln with my hand print on it and the date scratched into the wet cement. 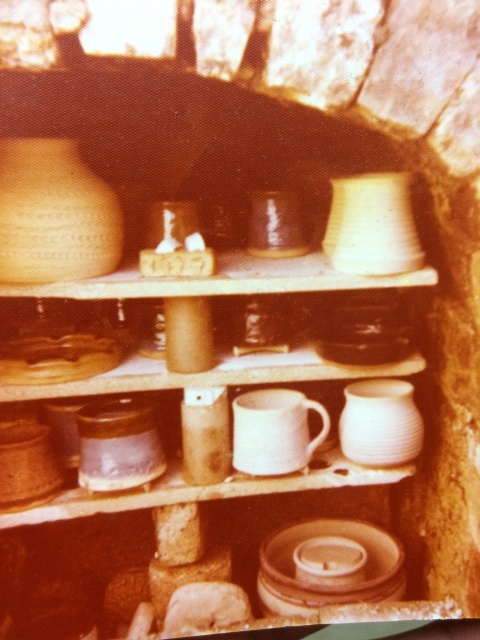 The second to last photo are of some of the pots I found around the garden of the old home when they moved. I kept these. They were some of the seconds that dad wasn't happy with. 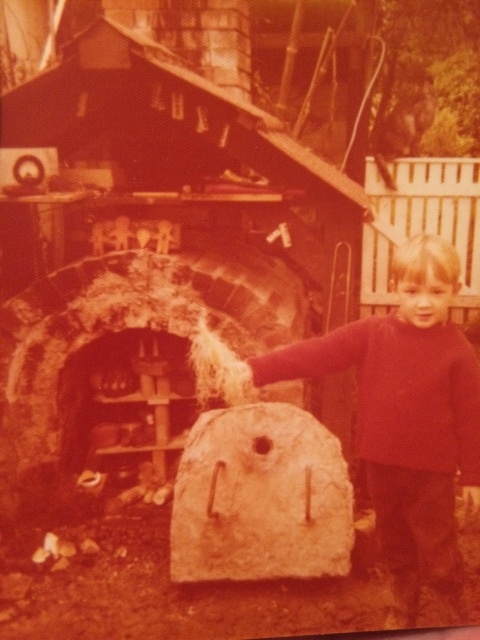 He used to pile them up around the garden. His potters mark is shown in the first picture. 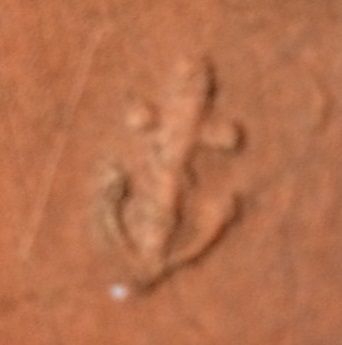 It was an old ring with an anchor on it that dad had when in the Navy. Luckily I still have the ring!" Another point of interest was that he used to dig a lot of his own clay. He made a pug mill. The reduction unit was an old car gearbox. I will see if I can find some photos tonight and send them through. 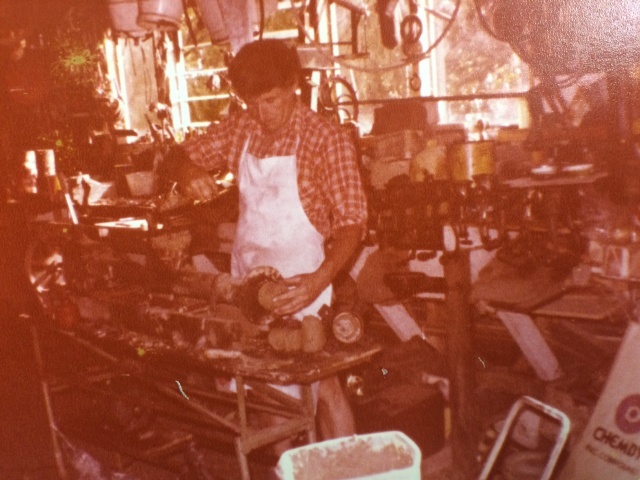 He also made a former for making flower pots. The first ones are of the pug mill. As previously mentioned, he made it himself and used an old car gearbox, I think it was from an Austin. You can see the gear lever sticking up just behind his right arm. 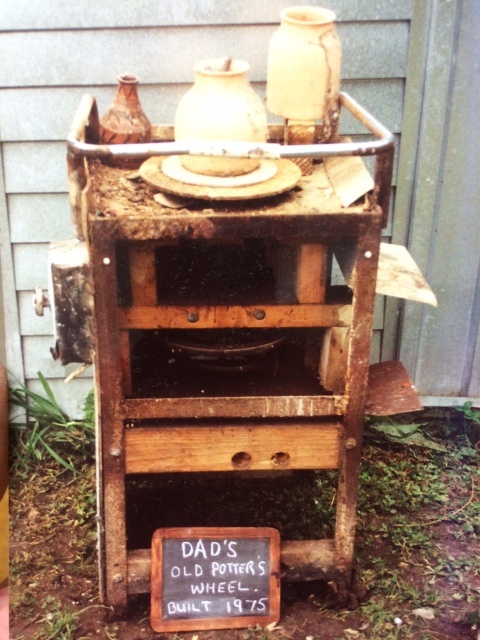 The other photo shows the machine he made for making flower pots. For this he used a car differential as the angled drive. It's a great point you make about the old NZ and how people used to make the most out of what they had available. Sadly a lot of this type of thing has been lost over the years and it's more of a throw away society now days. 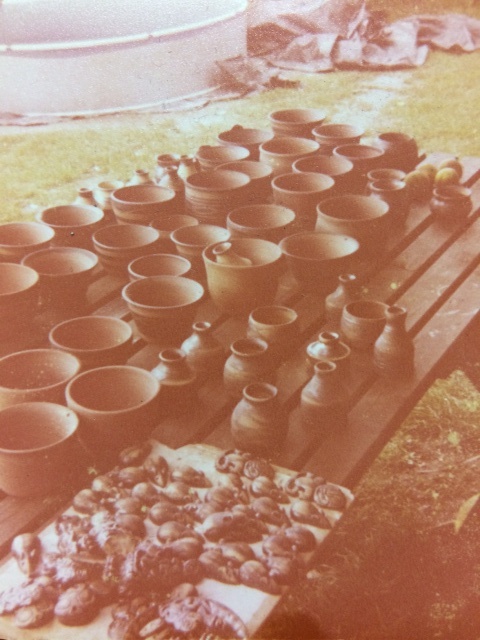 Dad made his pots at home in West Auckland. They lived at the bottom of Don Bucks Hill on Woodside Rd." Sorry but I think these have loaded sideways because of the size and I didn't reduce them ....?